This entry was posted in Appareil De Diagnostic Professionnel, Multi-diag J2534 and tagged j2534 access tool, multi-diag j2534 series, multidiag j2534 on April 11, 2016 by sales. How to solve the Multi-Diag Access J2534 Pass-Thru Software expired problem? Customers: Hi, Shelly. I installed the Multi-Diag Access J2534 software as the video showed. But the software showed software expired. Do I need to update the software? 1. 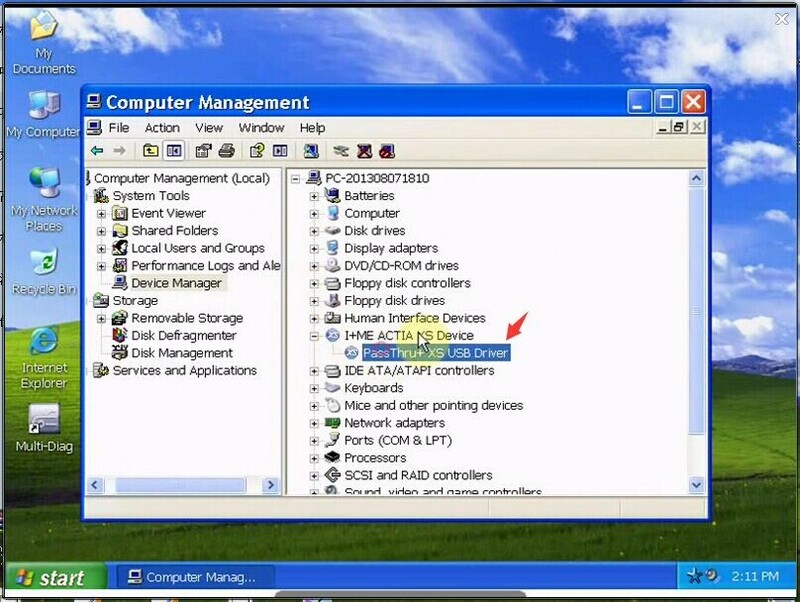 Uninstall the Multi-Diag Access J2534 software on your PC. 2. 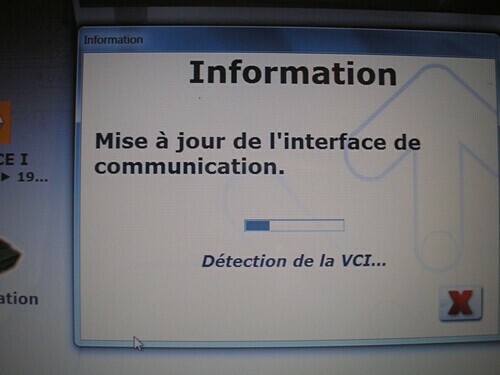 Download this file on your PC from: http://www.mediafire.com/download/vdyx4l9wbnwk9dz/Desactivation+MAJ+MD.exe. 3. 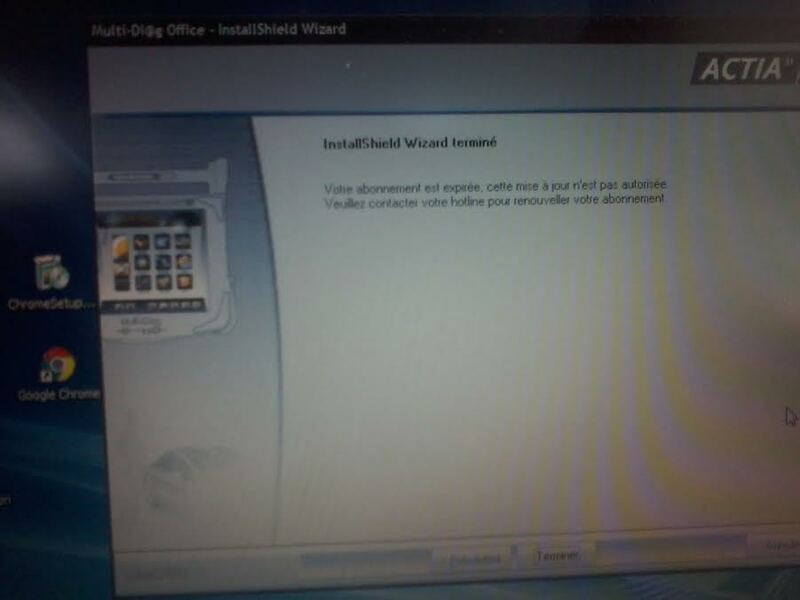 Install the software by the steps by following the description part: http://www.eobdii.fr/wholesale/i-2014-multi-diag-access-j2534-pass-thru-obd2-device.html. More help needed, contact sales@eobdii.fr. This entry was posted in Appareil De Diagnostic Professionnel, Multi-diag J2534, Soutien technique and tagged french obd tool, multi-diag j2534 series, peugeot tool, universal diagnostic tool on January 24, 2016 by sales. I-2014 Multi-Diag Access J2534 Pass-Thru Software Free Share! As the newest version for the multi-diag j2534 series, the I-2014 Multi-Diag Access J2534 Pass-Thru software may can not run sometimes. Today we share the free software download. By following next steps to correctly unzip file parts. Step 3: choose all .rar parts, right click and unrar to a folder. Step 4: you can check all files in a new folder. Tips: Close the anti-virus software. Please note,anti-virus software can flag up this product software as having a virus. 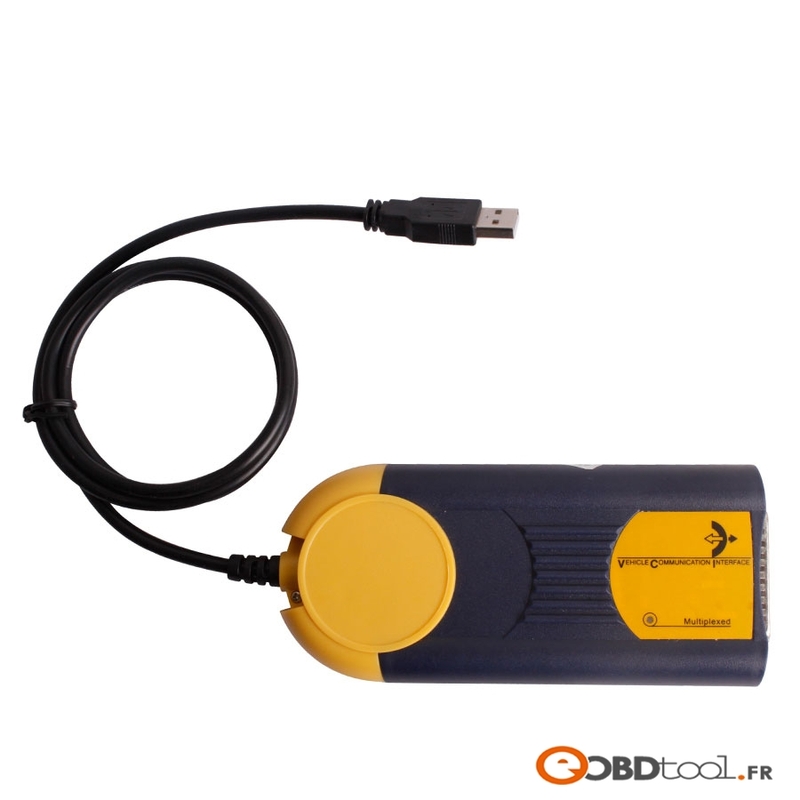 This entry was posted in Appareil De Diagnostic Professionnel, Mise à jour Nouvelles, Multi-diag J2534 and tagged french obd tool, multi-diag j2534 series, peugeot tool, universal diagnostic tool on November 16, 2015 by sales. Why to check the software driver after installation? Most of the customers may have the problem with the OBD2 device software installation. Once the problem showed, the first you need to check is the software driver. Why? Because the software driver is one kind of the mark to check if the software installation completed. Today, we will show you where to check the I-2014 Multi-Diag Access J2534 Pass-Thru OBD2 driver. Open the computer management. Then see if there is one driver like the picture showed. 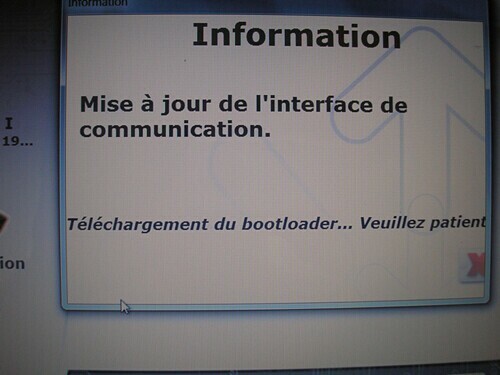 If it has, it means that your software installation is right and you can use the device. This entry was posted in Appareil De Diagnostic Professionnel, Multi-diag J2534, Soutien technique and tagged french obd tool, multi-diag j2534 series, peugeot tool, universal diagnostic tool on November 10, 2015 by sales. Why I-2014 Multi-Diag Access J2534 Update-fail to Download VCI? After I entered the activation code and connected I-2014 Multi-Diag Access J2534 to the vehicle, error information below appeared. I did not connect to the network and update it manually. There is also no anti-virus software on my pc. 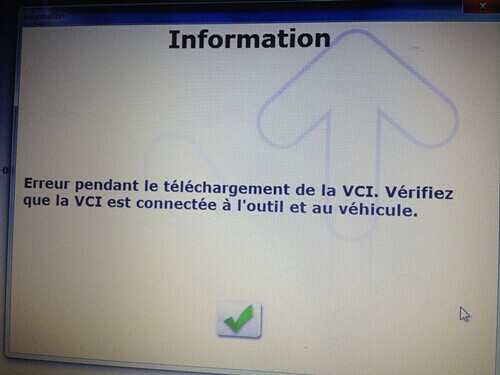 Screenshots: update-fail to download VCI, please check if VCI connects your vehicle and laptop. The same mistake appeared when I reinstalled Multidiag I-2014. So how to avoid this mistake? 1. Customer VCI should be A070026. 2. Make sure that the diver of Multidiag I-2014 is installed in a right way. 3. The equipment, Multi-Diag Access J2534 Pass-Thru should be connected to the vehicle correctly. 4. If all above is normal, there may be something wrong with your computer or I-2014 Multi-Diag Access J2534 Pass-Thru OBD2. This entry was posted in Appareil De Diagnostic Professionnel, Multi-diag J2534, Soutien technique and tagged french obd tool, multi-diag j2534 series, peugeot tool, universal diagnostic tool on August 27, 2015 by sales.